The 2014 vintage has yielded a complex and silky Sauvignon Blanc with alluring aromas of lemongrass, Kaffir lime, vanilla and green papaya. On the palate, racy acidity underscores lovely flavors of lemon meringue, star fruit, candied ginger and minerality, carrying the wine through to a long, bright finish. 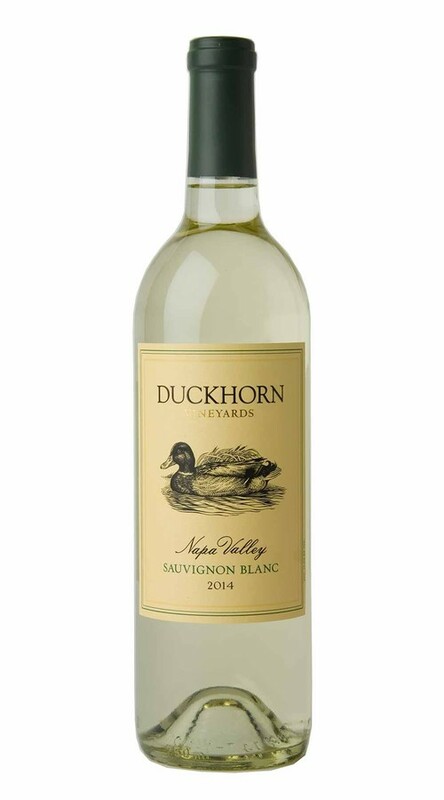 We received a bottle of Duckhorn Sav. Blanc at a dinner party. We didn't get a chance to taste it until 2 weeks later. We are avid Sav. Blanc drinkers but have been loyal New Zealand fans. This bottle change our perceptions immediately. Crisp, fruity without being sweet this Sav. Blanc goes to the top of the list.